Most welders for sale will be far from the customer and that is assuming the customer found an advertisement in the first place. 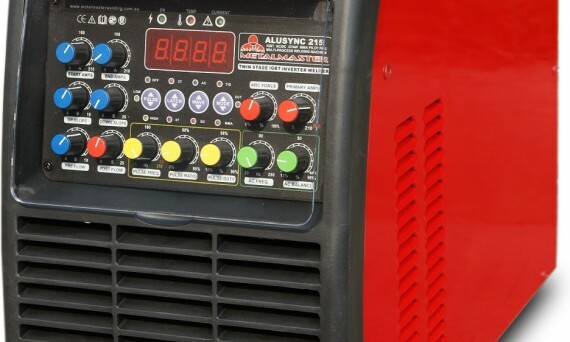 The power of the internet enables everyone to quickly search welders for sale and most online welding suppliers will deliver the goods quickly. 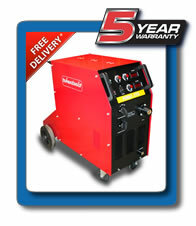 You can buy new Arc Welders from and receive a 5 year parts and labour warranty. 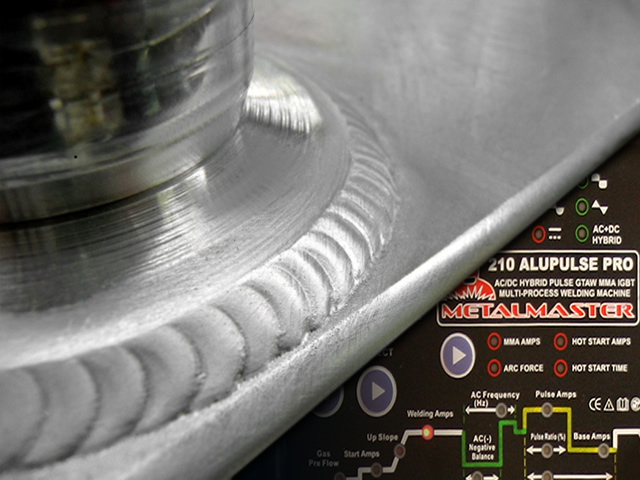 All new Arc Welders automatically qualify and there is no need for you to fill out onerous forms. Further to this value proposition all new Arc Welders are delivered to your door inclusive of GST and there is no extra to pay for freight.